Blue Room Productions is proud to be Washington City Paper's Best Recording Studio of 2016 in Washington, D.C.
We are thrilled and honored to be voted as Best Recording Studio by readers of the Washington City Paper and local musicians in the DC metro area. A win like this further inspires us to create music together with DC’s passionate music community. 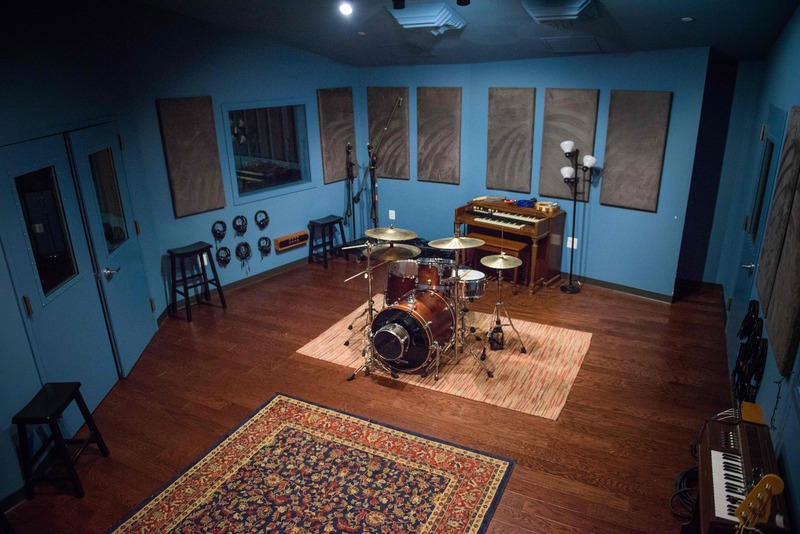 For the first time ever, Blue Room Productions, one of the premiere music production facilities in the Washington D.C. area, was voted Best Recording Studio in the District of Columbia by readers of the Washington City Paper. 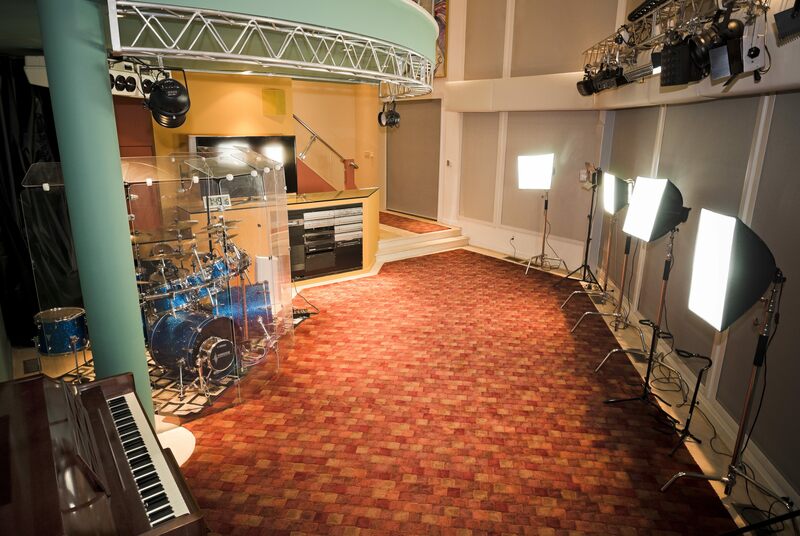 Blue Room Productions is known for its state-of-the-art production and recording studios with facilities based in Bethesda, MD, and Herndon, VA, just minutes from the Beltway and downtown Washington D.C. The production company specializes in studio recording, mixing, mastering, live streaming of in-studio performances and interviews, and mobile on-site recording. 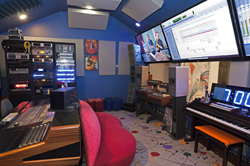 Maryland native and studio owner Conrad Osipowicz prides himself on a comfortable, creative recording environment in his music studios, equipped with some of the best pro-audio recording gear you’ll find on the East Coast, led by an experienced, creative staff of producers & engineers.